It is time for the Annual IEEE-Madison Section Elections. Around November 11th, you will be receiving an e-mail ballot request. PLEASE do vote -- voting closes on November 30th. To vote, you will have to login with your IEEE Member account. If you have not done so in a while, or have forgotten your password, you can get login information at this link. November IEEE-Madison Section Meeting: This event, co-sponsored by the Engineers in Medicine and Biology Society, will feature a talk by Dennis Bahr, a long-time member of the IEEE-Madison Section and VP of R&D for HelionX, LLC. 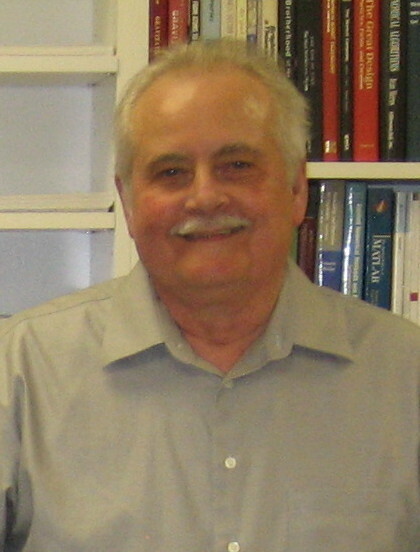 In the past, Dennis has lectured on designing and constructing a state-of-the-art Tesla Coil. 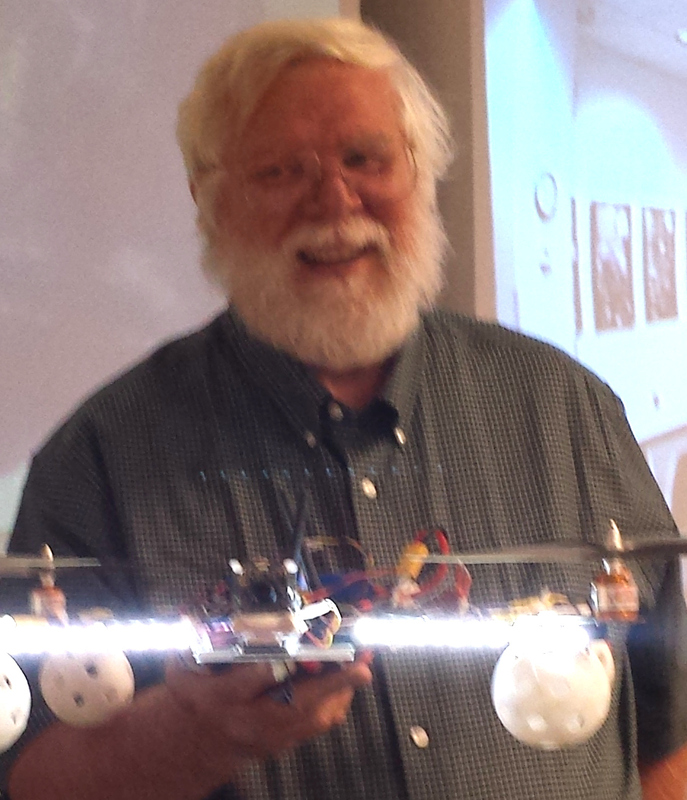 He demonstrated the device during a past IEEE-Madison Section Meeting. The device produced a spectacular display of electrical sparks and loud crackling noises. The device is now part of the permanent collection at the University of Wisconsin, College of Engineering. His talk this time will discuss the design and construction of a novel, compact particle accelerator for producing neutron flux suitable for a wide range of applications. Dennis has provided a photo of the device shown below. 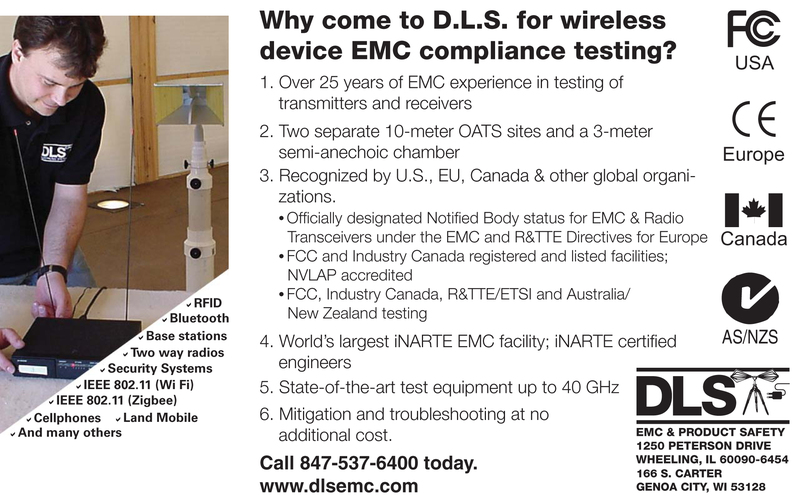 December ECN Meeting: The topic for discussion will be "Software Defined Radio". Radio technology has rapidly evolved with the advent of inexpensive USB conected devices that use a hetrodyned front end and a high-rate in-phase and quadrature ADC to capture radio signals. Processing is done on a laptop or microprocessor, leading to a very flexible receiver. Today's smart phones, augmented with an "On-the-go" cable set can use these devices to implement a complete radio sub-system for decoding FM and radio broadcasts over a range from 30MHz to as high as 1800MHz. It is now possible to have your own spectrum analyzer for under $50. Have you done any work with these devices? Bring your stories to tell! Hands-on Drones for Electrical Engineers: This one-day workshop will present the theory and practical side of building your own drone. Workshop attendees will work in teams to build, program, test, and fly a quadrotor Unmanned Aeronautical Vehicle (UAV). Tom Kaminksi has taught a number of classes in Robotics and Automation and has found that UAVs are an effective learning tool to study the basics of 3D motion control. Attendees will also become familiar with modern brushless DC motor controls, inertial navigation systems, ground-station software and advanced RF systems for control, telemetry, and video transmission. This is the course to take if you are interested in this emerging field. Sign up soon -- space is limited. The UW-Madison IEEE Student Branch approached the Section for support of a multi-term student project. We have worked with key student leaders to come up with an interesting and challenging project that also solves a societal need. Students have decided to use UAVs to help find missing people who wander because of Autism or Dementia. We have contacted Project Lifesaver International, a non-profit organization that works with public safety organization and individuals with affected loved ones to help locate wanderers. They have developed a number of devices that can be worn and emit RF pulses that can be tracked up to one mile on the ground and as much as 6 miles in the air. Many public safety, police, EMT and fire departments do not have the budget to rent a plane or helicopter for the air search. The students will work to build a device that will meet the needs of Project Lifesaver, carrying UAV-borne radio location equipment for better range and faster searches. The students are also looking for related wildlife tracking applications that use similar radio-location equipment. For information on Project Lifesaver, see Project Lifesaver International.